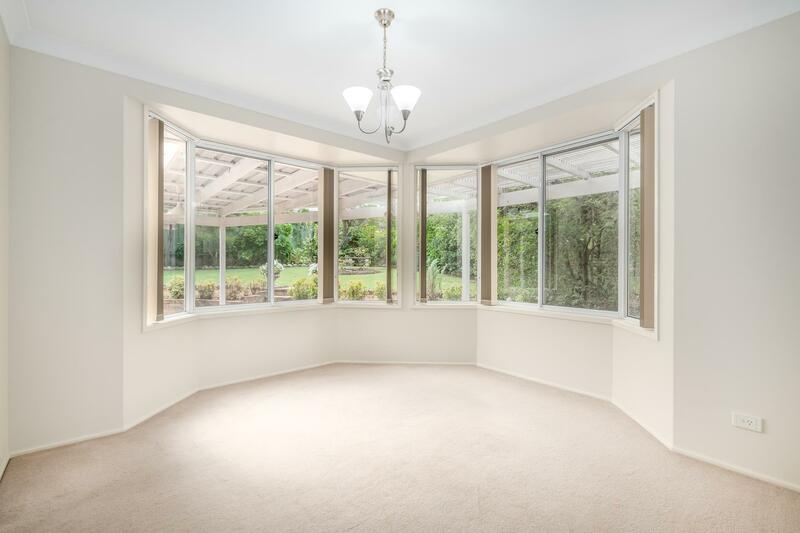 A spacious formal living room is located at the front of the home. 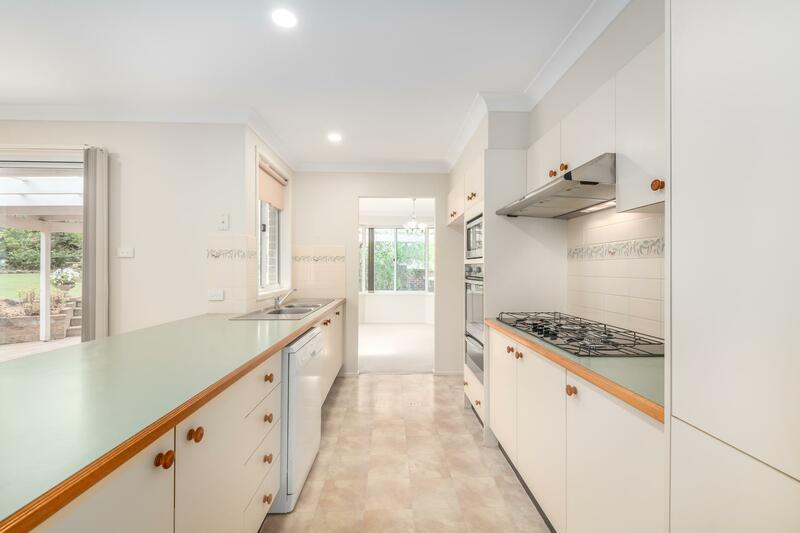 The tasteful kitchen offers plenty of bench and storage space and overlooks the informal living/family room. 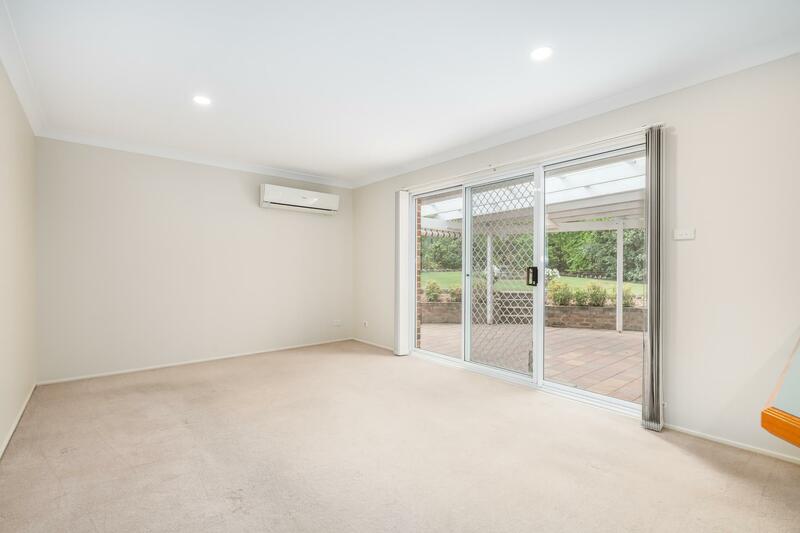 There is also a separate dining space, perfect for enjoying your morning coffee with your garden views or easily converted to a home office space for the working professional or studying teen. 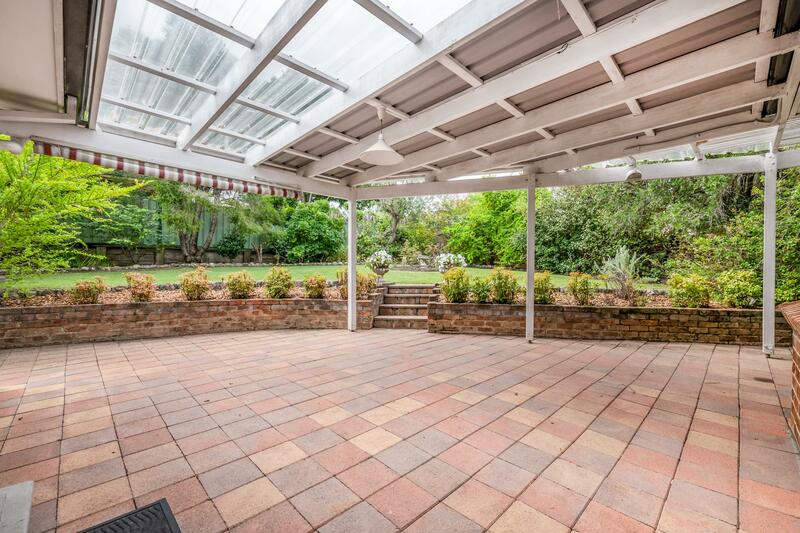 Stepping outside, the paved & covered alfresco area is generous in size ideal for those who enjoy entertaining whilst still offering plenty of space for the kids to play. 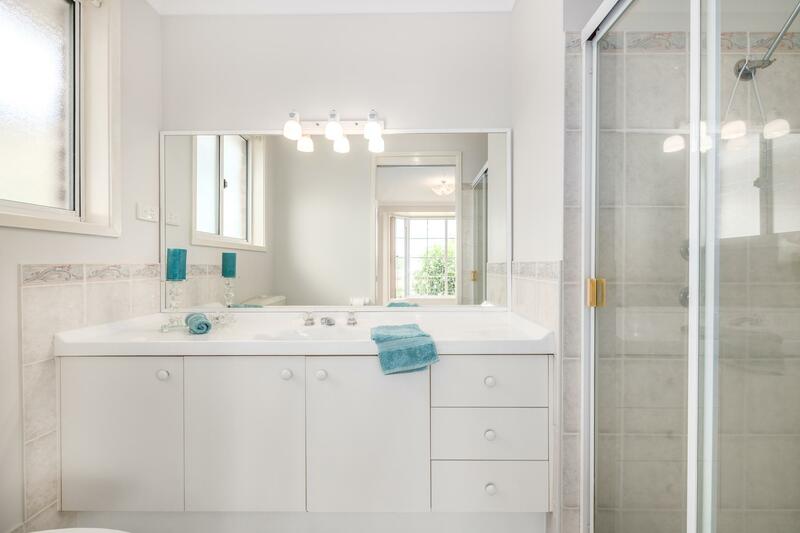 The home comprises of 3 bedrooms, all with built in robes and the main boasts an ensuite. 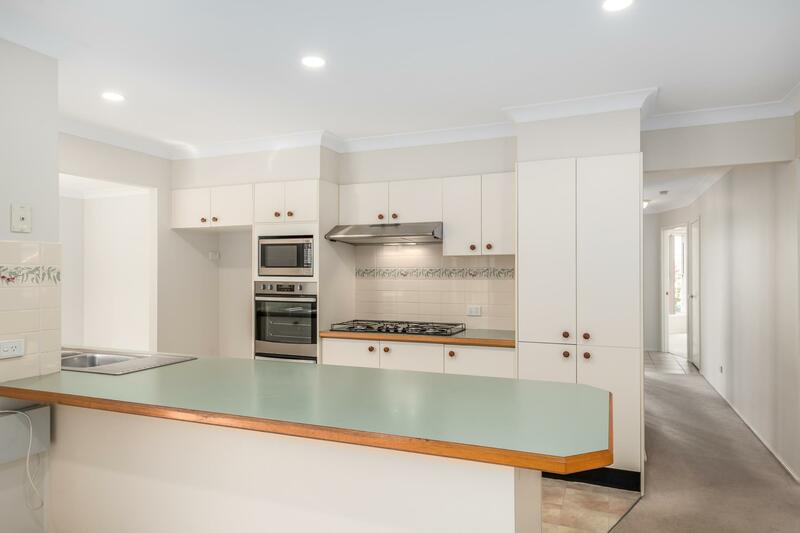 Other key features include, air conditioning, freshly painted throughout, double garage, manicured gardens all set on an impressive 757m2 corner block. 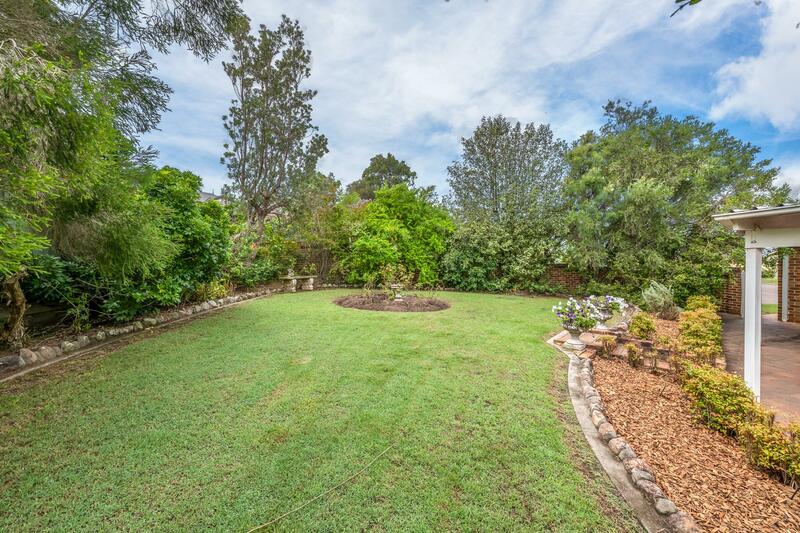 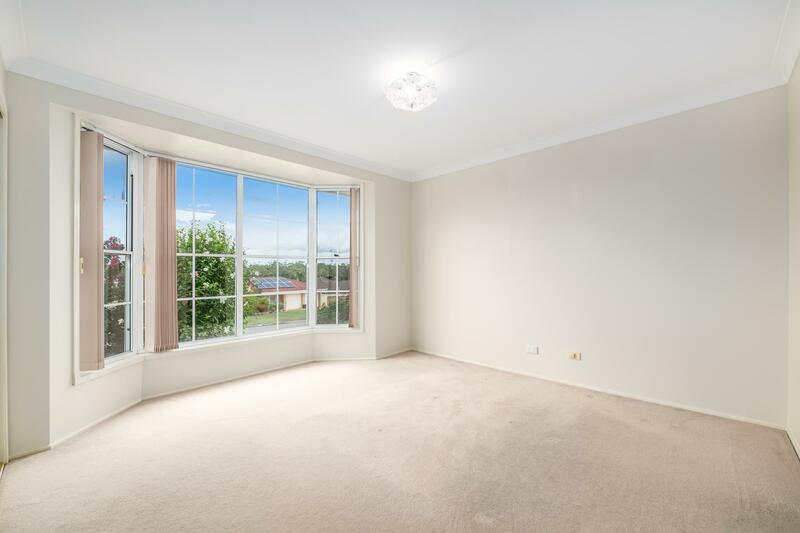 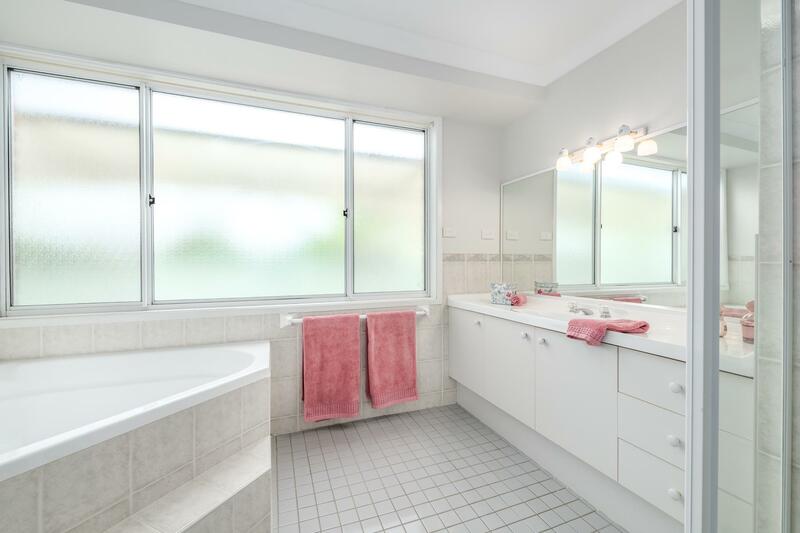 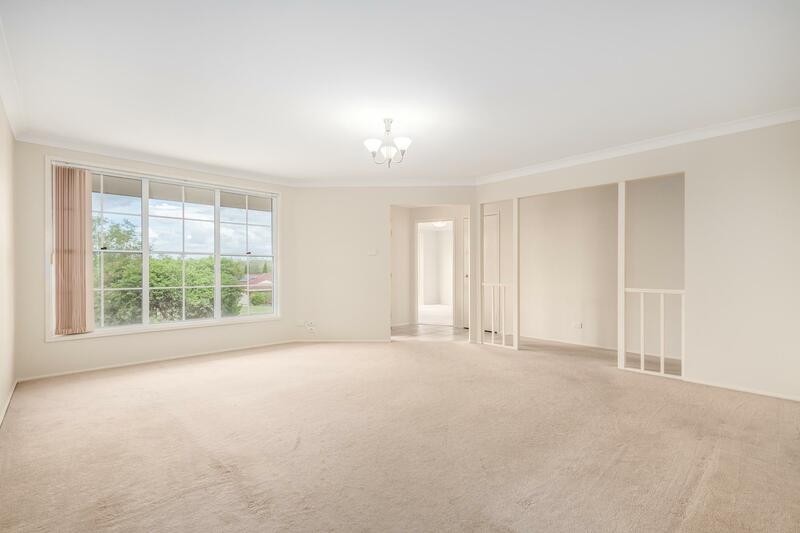 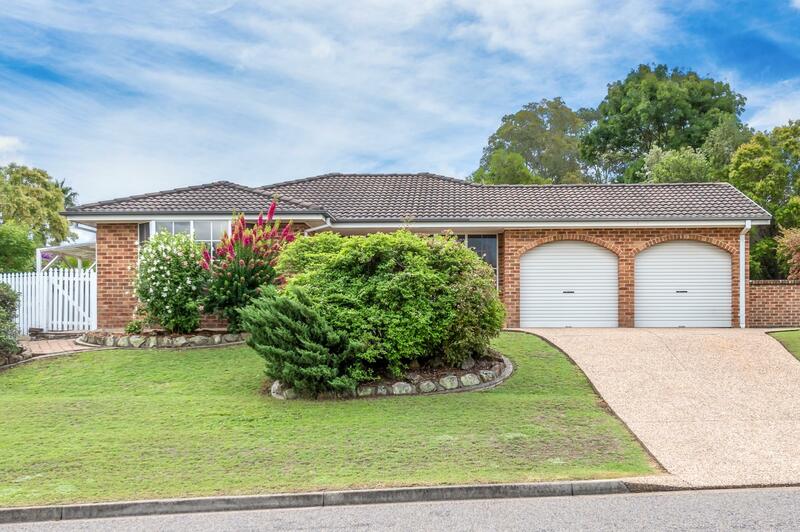 2 Raratonga Close, Ashtonfield is located just 2km from Stockland Greenhills Shopping Centre, 1.8km to Maitland Private Hospital and only 750m to local schools and childcare facilities. 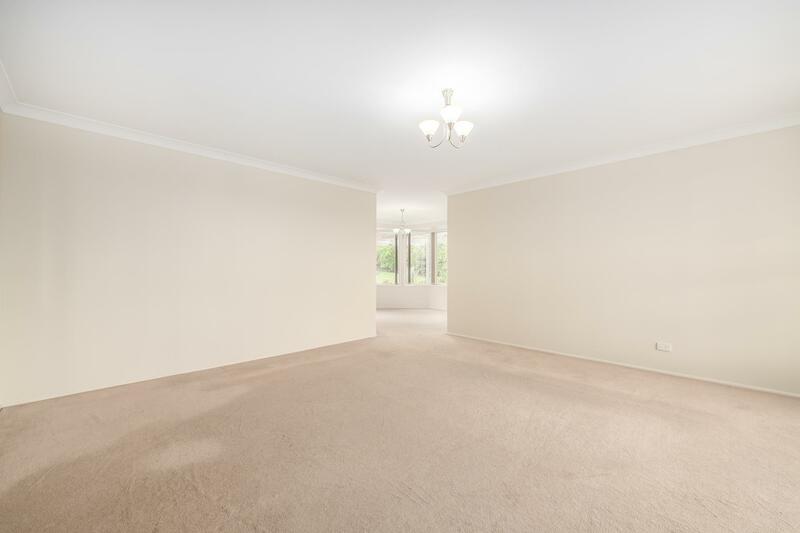 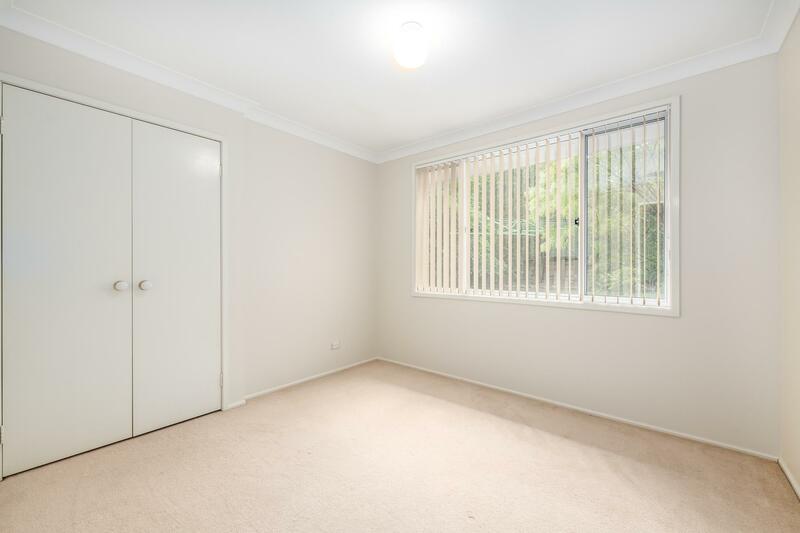 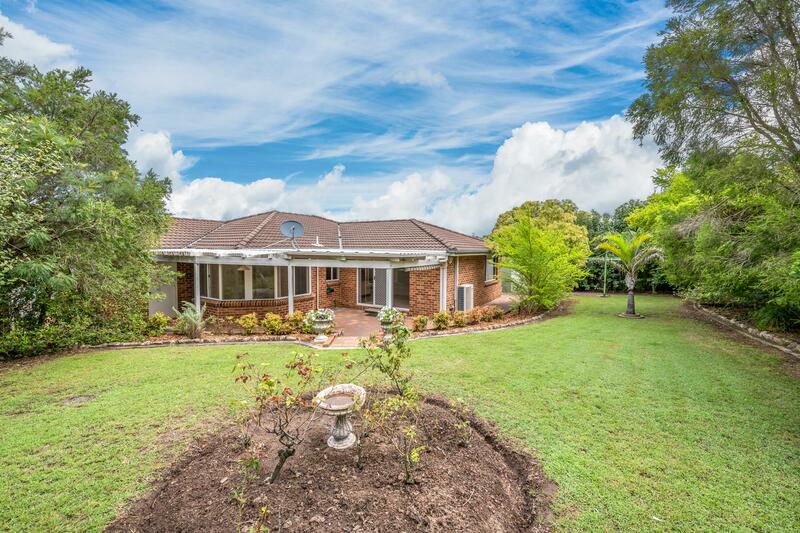 Dear Aimee, I am interested in 2 Raratonga Cl, Ashtonfield, NSW 2323, Listing Number 2914593 which I found on http://barclayproperty.com.au.